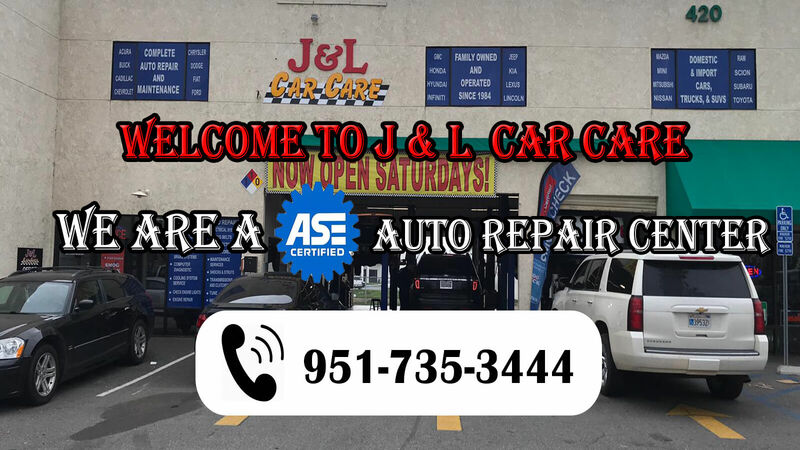 Welcome to J & L Car Care! 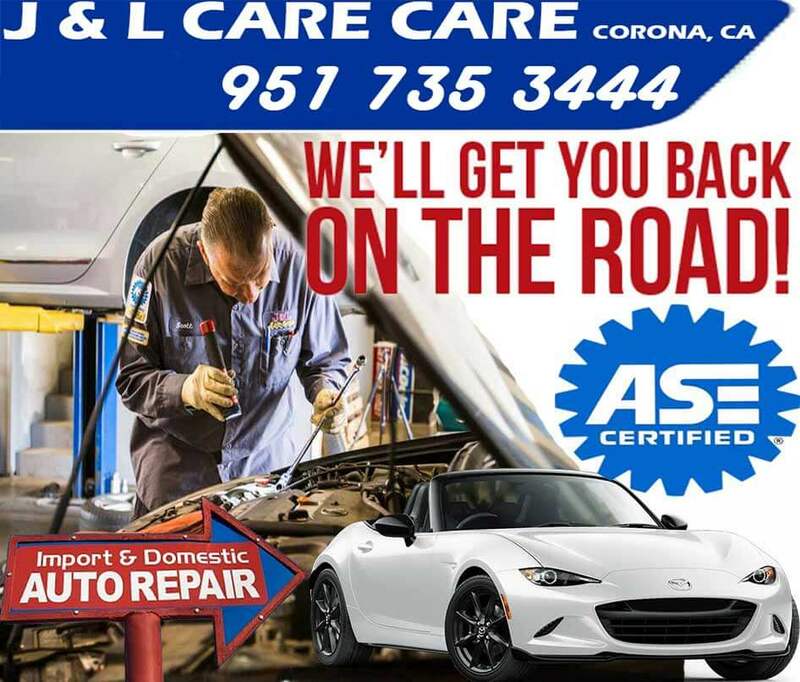 Welcome to J & L Car Care,Corona, CA a full-service preventative maintenance and automotive repair center. We perform high quality, guaranteed service you can trust at a fair price. We repair domestic and foreign vehicles and are your best choice for scheduled maintenance of your car, truck, or SUV. We only use quality replacement parts and our technicians are ASE Certified. 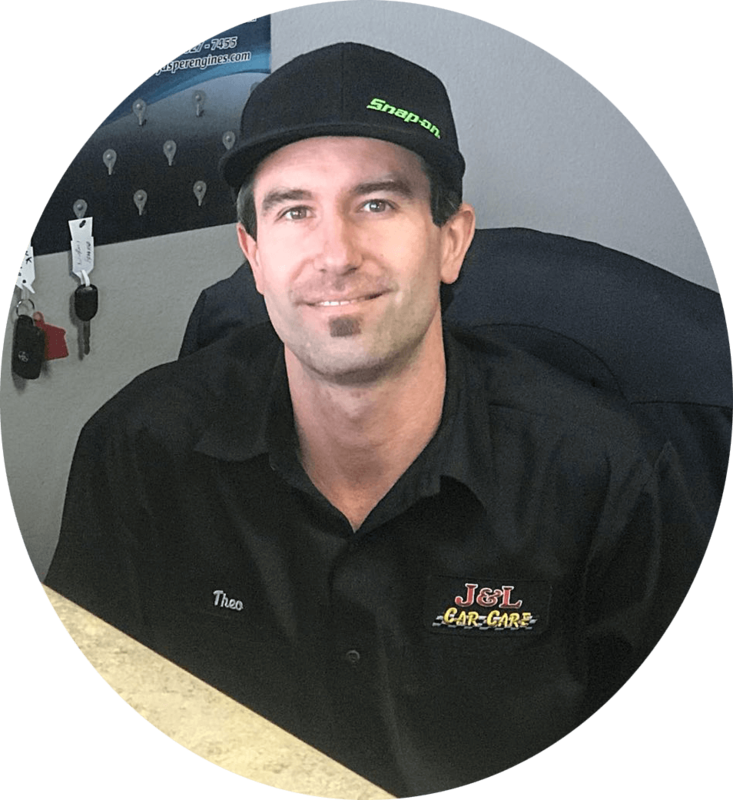 We use the latest diagnostic equipment to guarantee your vehicle is serviced correctly while maintaining your manufacturer’s warranty.